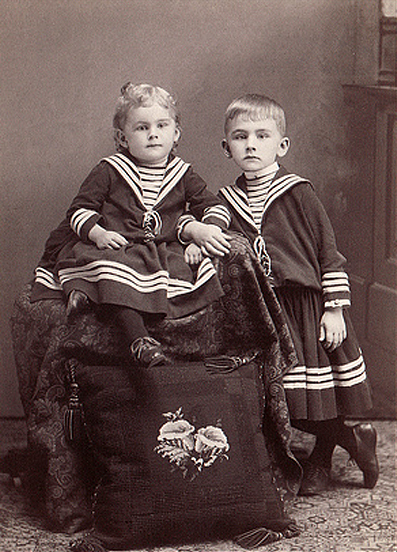 There were two significant classes within the Victorian era. Either you had money or you didn’t. There really was no one in between. 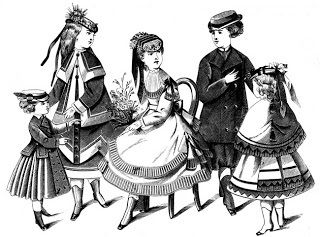 Unfortunately, there were very few wealthy people who lived in the Victorian era. Those who were rich were typically business owners who were prospering off of thriving mass production of this time. Their children probably would have gone to school if they were boys. Girls, though, likely would have stayed home and learned how to become good wives. 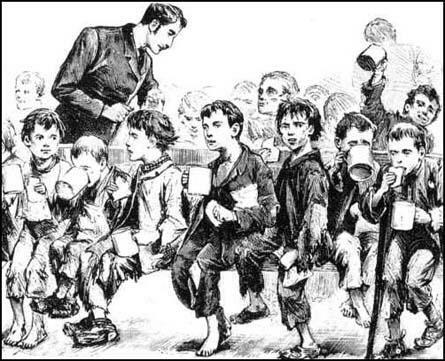 As for the poor kids, they were not so lucky. 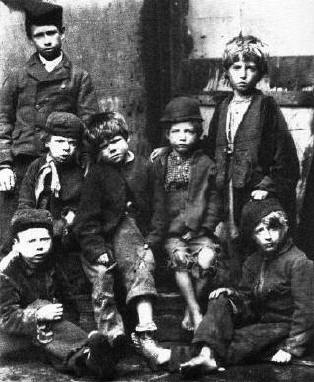 Since urbanization was a huge issue in the Victorian era, assuming they were not thrown out on the streets by their parents, they would live in small rooms with sometimes eight or nine people. Do not worry though; they typically did not spend much time at their homes even if they had a place to rest to their heads. Instead, they were frequently forced to work in factories which had terrible working conditions. Their typical work day would probably start at sunrise and go well late into the evening frequently giving them 16 hour work days every day of the week. There was no time off. These children could be as young as three years old. It was not until later in the Victorian era laws were created to only allow them to work 12 hours per day. Still, this was too much for children this young. The conditions in which they worked were not much better. The factories were causing a lot of pollution and there was no sanitation. It would be worth noting that there was no clean running water like we have today. There were no flushing toilets either. The sanitation within an urban area where young children would work would frequently reek of sewage and the harmful pollution that the factory would produce. These sometimes harmful chemicals would cause many of the children to become ill. Many would die before they reached an adult age.